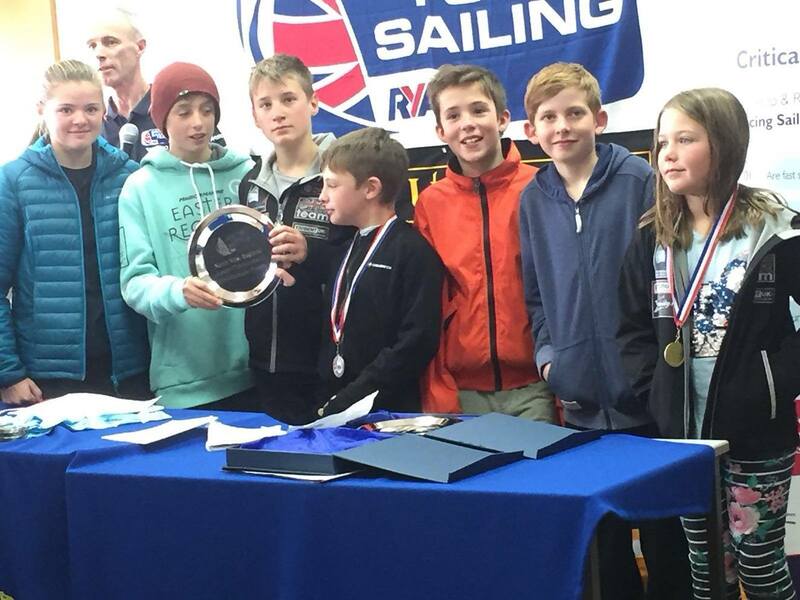 This is recognition from the RYA that DRSC have impressively improved on junior numbers sailing at this event and with greater results achieved. This is a credit to all the hard work Dave Shilling, Susie Daniels and the team have put in this season. They have been helped by a long list of volunteers and particularly by our youth coaches Harry,Tati, George, Thomas, Peter and Oscar. Our sailors were fantastic on the water and beautifully behaved off the water, missing from the photo (due to a protest delaying the prize giving) is Rebecca, Lola, Alex, Pete and Rory. Well done all and thank you for making our junior sailing such a great success at the club which has been recognised outside the club.